ASPIRE K4 QUICK start kit 2000 mAh with CLEITO, the largest of the last three starter kits made by Aspire, for those who prefer the so-called "lung pull". A high performance device, elegant and refined, very practical and above all economic. 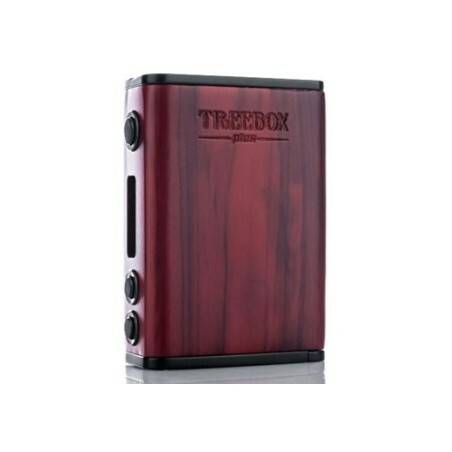 An unrivaled quality-price ratio that makes it ideal for those who want to start with a powerful enough device, or for passionate vapers, who often choose it as a great secondary device. The K4 is equipped with a built-in 2,000 mAh battery and a 3.5 ml Cleito atomizer, a fantastic sub-ohm that mounts the new 0.27 ohm coil, specifically designed to ensure a perfect balance between steam production and aromatic yield and get the most out of the K4 battery.